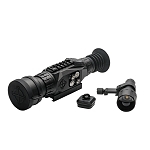 The new SVSSED1050X60ZSIRMOA-H is designed for Long Range Target Shooting. The 34MM body tube with ED glass provides 70 MOA elevation and 60 MOA windage. Large oversize locking turrets with 1/8th MOA clicks provide 10 MOA per revolution. The patented F.A.S.T. focus system provides a 4 to 1 gear reduction for a smooth fine focus. 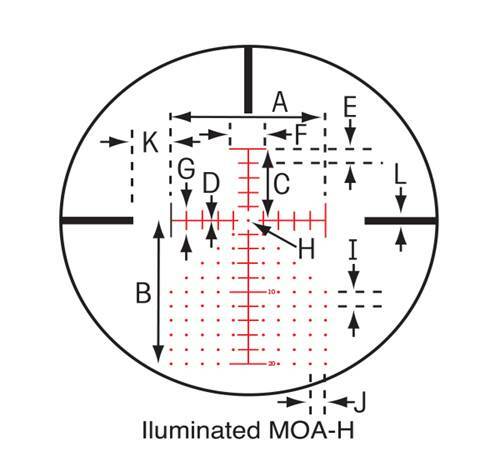 An illuminated MOA-H reticle is designed to help with target acquisition in low light. 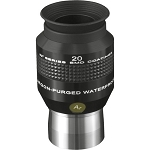 All SVSSED models feature a 34mm main body tube with an ED objective lens for increased clarity. 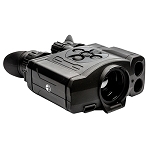 Fast Focus Eyebell - Allows for quick and easy adjustments when in the field. SVSSED Series Locking Tactical Turrets .01 MRAD - The SVSSED Series Feature exposed large locking Tactical Style Turrets that are offered in .01 MRAD adjustments. SVSSED Illumination Switch - The new SVSSED Series features an illumination side-switch with 11 positions. The on/off switch is incorporated in the side focus knob. 34mm Body Tube - 34mm body tubes or 1.338 inch tubes are used for increased durability and additional windage and elevation adjustments. 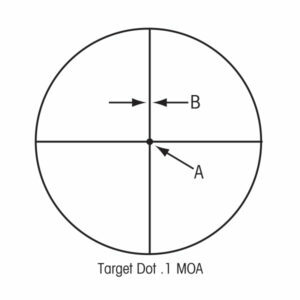 First Focal Plane - Scopes with a First Focal Plane reticle change with magnification to maintain a constant size in relation to the target. 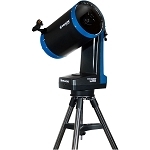 Lifetime Warranty - All products are covered by Sightron’s Limited Lifetime Warranty. ExacTrack - The ExacTrack windage and elevation adjustment system applies a proper alignment between the adjustments and the erector tube. ED Glass - ED Glass (Extra Low Dispersion Glass) is a special glass added to optical systems to prevent chromatic aberration. Zact-7 Revcoat® Multi-Coating - Sightron’s Zact-7 Revcoat® employs revolutionary lens coating technology featuring fully multi-coated precision ground glass. Waterproof - Rain, snow or humidity, Sightron optics are built using 100% sealed system ensuring a lifetime of performance. Shockproof - Rated for recoil and impact from even the toughest loads.